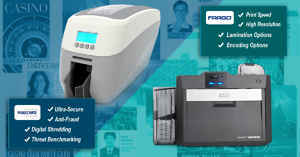 Home » IDSecurityOnline Blog » Tips » Are You Cleaning Your Card Printer Enough? Are You Cleaning Your Card Printer Enough? 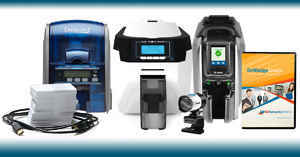 Like most investments, proper care and maintenance can prolong the life of your ID card printer. A proper cleaning can keep print quality high and reduces the likelihood of performance issues later on. But how often should you clean your printer? 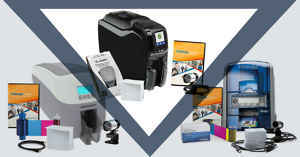 It�s generally recommended that you clean your ID card printer every 700 to 1,000 cards printed. Refer to your card printer manual for manufacturer-specific instructions, but this is a good guideline to follow. If you notice any of the following signs, however, you might need to clean your printer sooner rather than later. The first step is to purchase a cleaning kit for your specific card printer. Each manufacturer offers cleaning kits designed for their specific models, so finding the right kit is essential. Using the wrong kit can damage your ID card printer, so take care to choose wisely. What Comes in a Cleaning Kit? 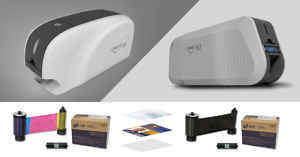 Your cleaning kit comes with a cleaning card that looks like a regular PVC card, but it�s soaked in cleaning solution. Run this through your ID card printer to clean all of the rollers. Also clean the roller that pulls blank PVC cards into your printer. It usually collects dust and dirt so that it doesn�t get inside the printer. It either needs cleaned or replaced regularly. Your printer manual will have directions for cleaning or replacing this roller. Your kit should include cleaning swabs or pens for cleaning the print heads. It�s important that these be cleaned regularly so that your ID card printer prints cleanly. Your cleaning kit comes with the swabs or pens to clean your specific printer heads. Each manufacturer has recommendations when to replace your printer ribbon. Following these guidelines will ensure that your print quality remains high. Be careful to purchase brand-specific printer ribbons. Using off-brand printer ribbons may damage your printer. To help keep your ID card printer more clean, always keep it covered when not in use. This keeps dirt and dust out that can cause your printer to malfunction, resulting in costly repairs and downtime. If your ID card printer is portable and moves from location to location, consider purchasing a carrying case to keep it safe. Another good tip is to keep a can of compressed air around to blow dirt and debris off your ID card printer on a daily basis. This helps keep your printer cleaner and functioning properly. Finally, cleaning kits normally have a shelf life. If you�ve had a kit for more than a year or if it�s not been properly stored, it probably won�t clean as well as it should. Make sure you use your cleaning kits before their expiration date to get the best benefit possible. 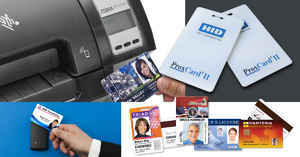 IDSecurityOnline carries a large selection of cleaning kits for every ID card printer in our line. 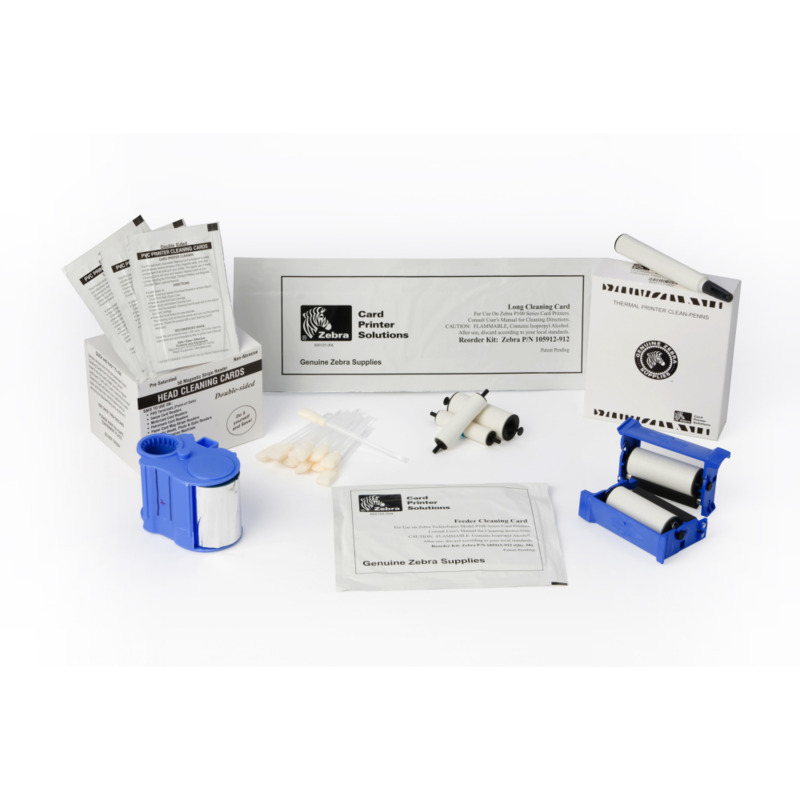 We have cleaning kits for Fargo, Evolis, Zebra, Magicard, Datacard, Nisca, and IDP printers, so you�re sure to find the right kit for your model. If you�re not certain which cleaning kit works with your printer, contact one of our experts today and we�ll help you get the right one.